Lighter than the EOE Apert stove and the Kyll Ti pot stand is only going stoveless. And while stoveless makes cooking on the trail easier, missing out on coffee or tea with breakfast, a warm dinner and a hot chocolate in the evening certainly is a big sacrifice. A sacrifice which isn’t necessary with a light alcohol stove like the Apert. The Kyll Ti pot stand folds flat down when not needed and also works with MYOG stoves or Esbit, and of course especially well with the Apert stove which boils water very fast. Together these two are so light they give you a very good reason to carry a stove with you on your next hike! Disclaimer: Read The Tips & Rules. 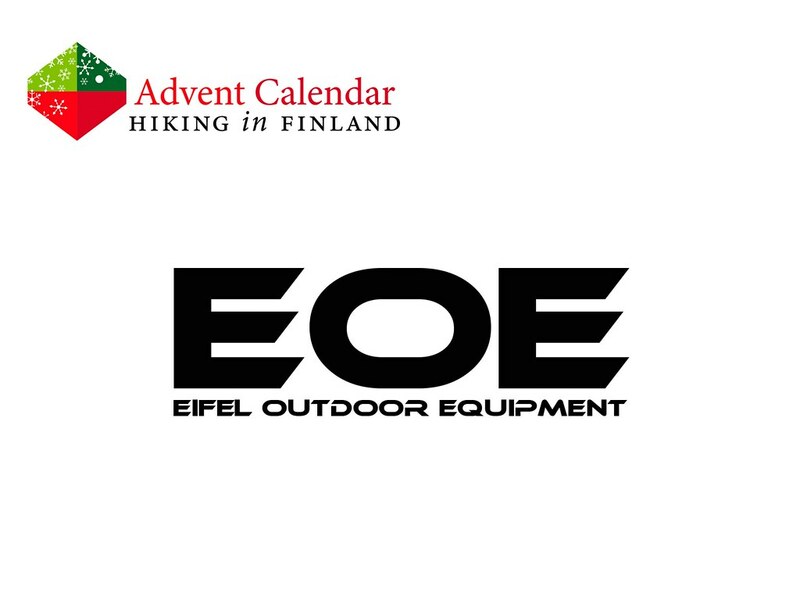 The prize is sponsored by Eifel Outdoor Equipment and sent directly from them - it will only be shipped within Europe, though (possible import duty fees still need to be paid by the winner). 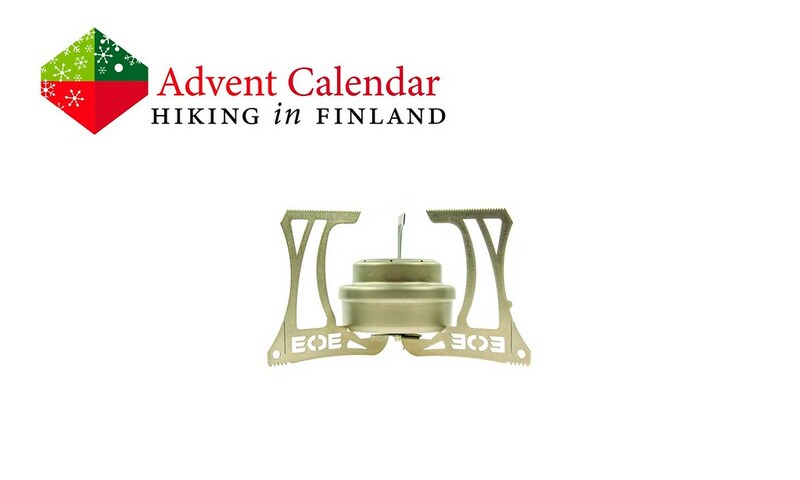 This Advent Calendar Door has been supported financially and with gear from Eifel Outdoor Equipment. Read about The 2nd Renaissance of Esbit.